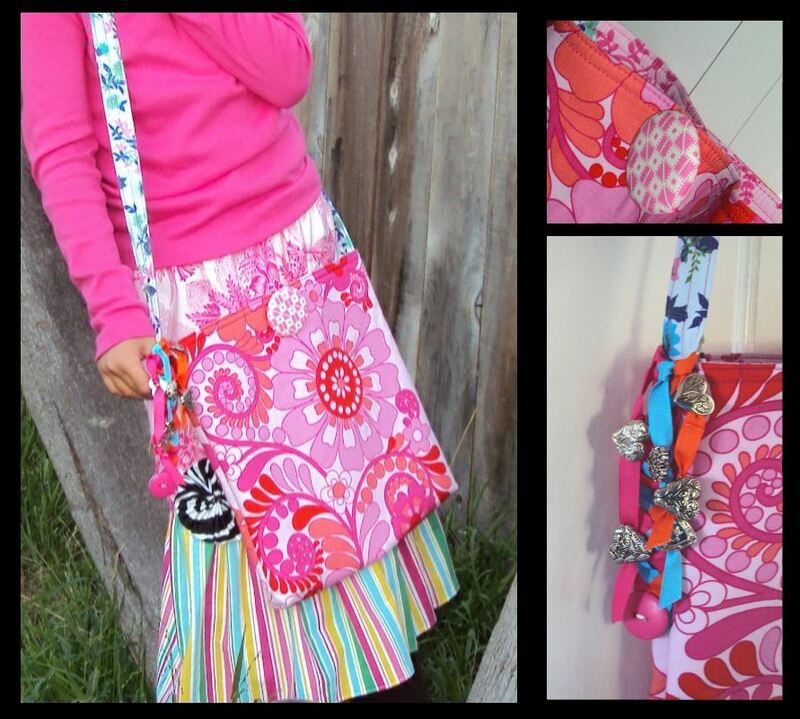 Easy to make and easy to use, this bag is for the young and the young at heart. The perfect opportunity to display large prints to full advantage. The finished bag measures 12 1/2 inches square.